Everyone knows the story of Beauty and the Beast…despite her beauty, Belle is an outcast in her quaint town because unlike the town folks, she dreams of a bigger life. When she stumbles into the Beast’s castle in search of her father, she willingly and bravely exchanges her own freedom for her father’s. As a result, she becomes the Beast’s prisoner—but she is unafraid to stand up to his abrasive personality and hideous appearance to see his true heart. Ultimately, Belle’s unwavering determination restores the Beast’s ability to love and to receive love—the only thing keeping this prince from breaking through the spell cast upon him. Isabella Claire or “Belle” as her family calls her, has the same life-giving tenacity of her namesake. Belle was facing her Beast before she even came into this world. At what was supposed to be a routine check up, first-time parents Caleb and Laurel learned that their daughter’s head was measuring 3 months ahead of what it should be. 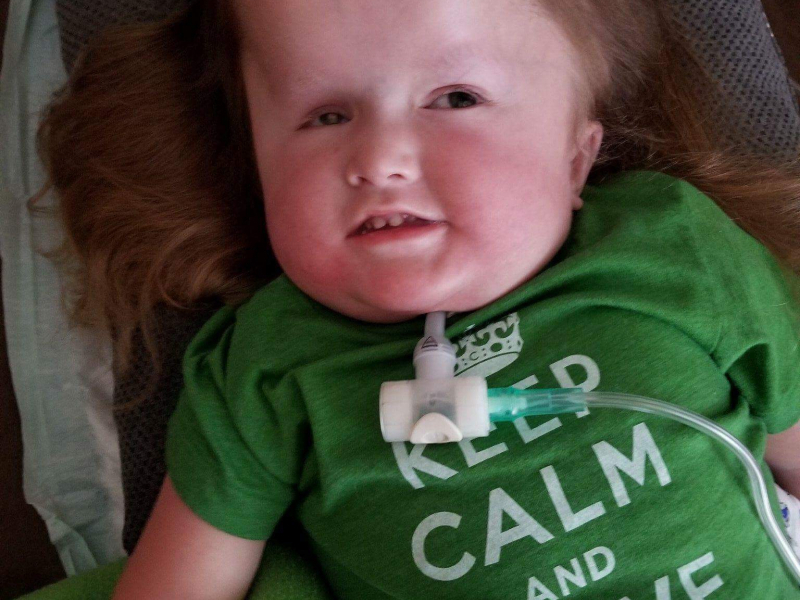 Though the results of a genetic test did not reveal any abnormalities, Caleb and Laurel were told that Belle would most likely need a shunt placed after birth to help reduce and control the excess fluid around her brain. Belle graced the world with her beauty on January 23, 2013. After a few short minutes in her parents’ arms, she was whisked away to the NICU where she spent the first 3 weeks of her life. 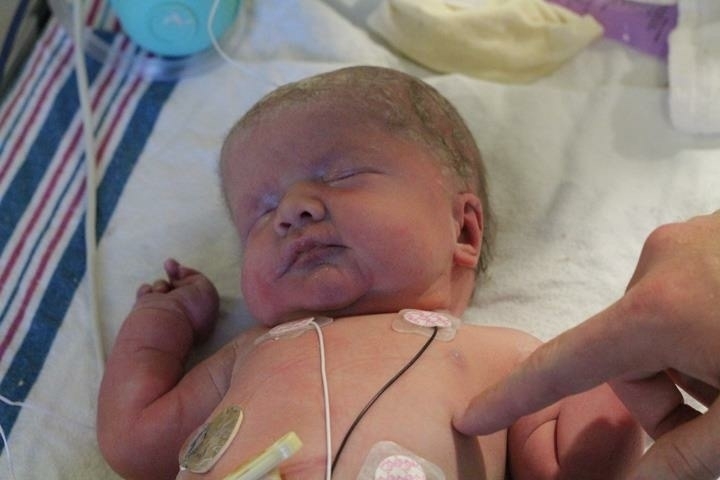 On Valentine's day of 2014, after 22 days in the NICU, Belle got to go home. 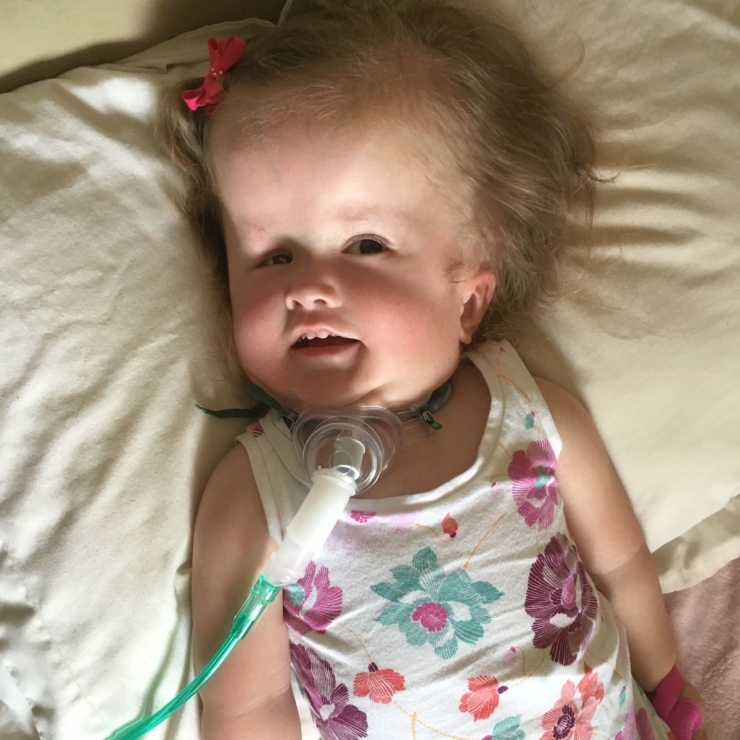 After only 3 days at home, Belle was readmitted to the NICU for 10 days due to aspiration pneumonia. Two months later, Belle started having muscle spasms. 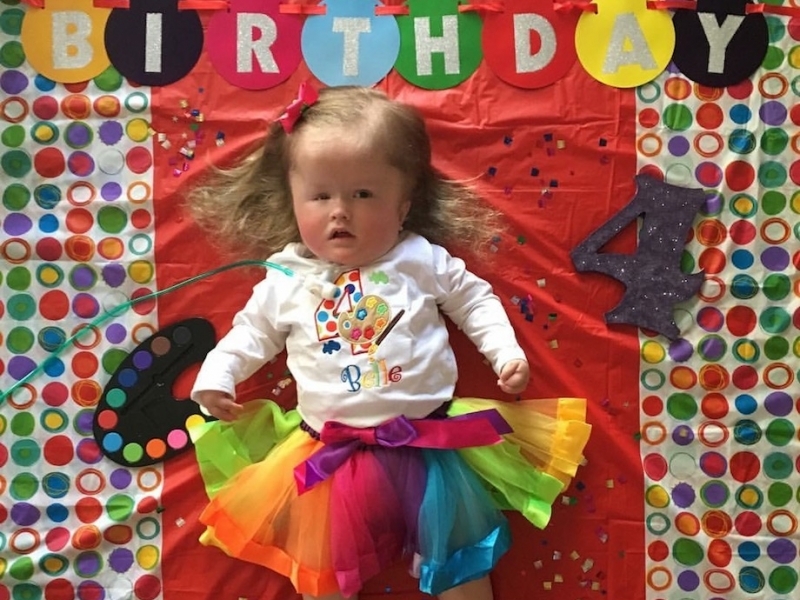 These seizures ultimately led to a diagnosis that tied all of her other symptoms together: Walker-Warburg Syndrome , a multisystem disorder characterized by muscle, brain and eye abnormalities. Over time, low muscle tone causes the vital organs to give out and as a result, most babies with the diagnosis do not live past the age of 3. Belle’s beast was given a name. The hideous monster tried to lock her away, with the ultimate goal of taking her life. Caleb and Laurel refused to let this be an option for their beauty. They decided that they would give Belle the best life possible...and they have not looked back. For the next year and a half, Belle thrived. 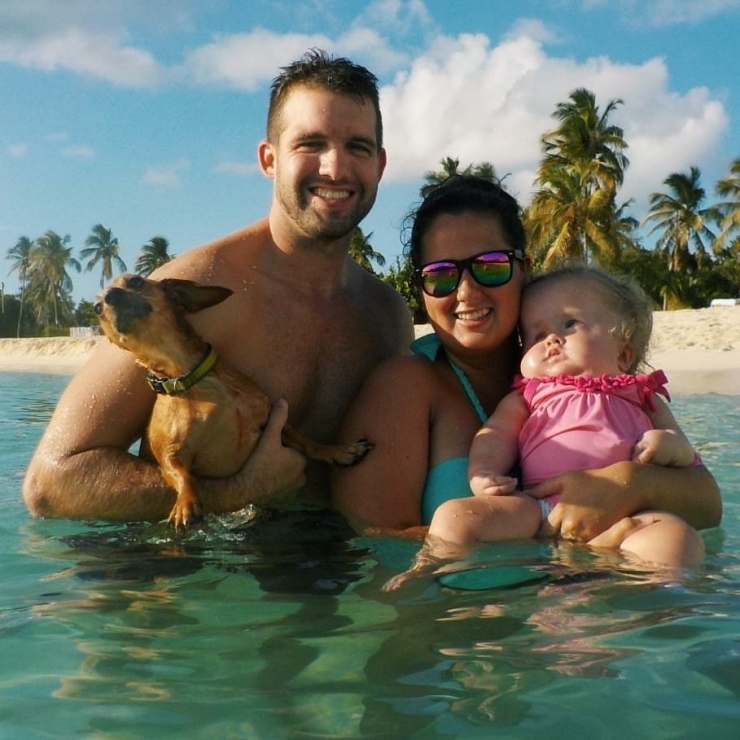 So, the family decided to move to St. Maarten where Caleb planned to start his first year of medical school. Together, the family spent four incredible months enjoying the the crystal blue beaches as Caleb pursued his dream. 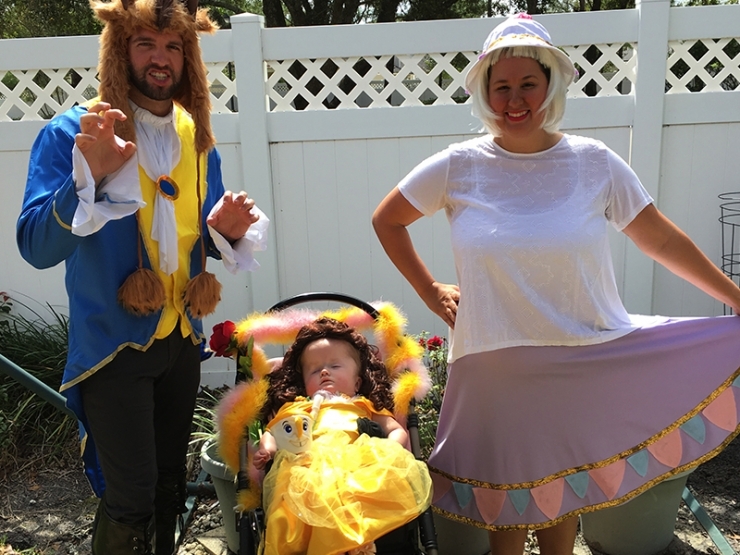 Little did they know that Belle’s beast was still lurking. Fortunately, the doctors were able to intubate Belle, which stabilized her. The next step was to get her back to the United States. Twelve hours later, the American medical evacuation team arrived to bring Belle home. Her status improved dramatically when they hooked her up to their equipment. With sheer determination and heart, Belle spent the next 5 weeks in the hospital fighting off the infection. She also had her trach placed, which resulted in a stable airway. Since this battle, Belle has yet to meet her beast again. While she continues to be on oxygen, she continues to thrive. Because Caleb is still in school and Laurel is Belle’s sole care provider, neither of them can work. Currently, the family has one car: a Toyota Corolla. Since Belle is so tall, the passenger seat must be pushed all the way forward so she has room for her legs in the backseat where her car seat is located. 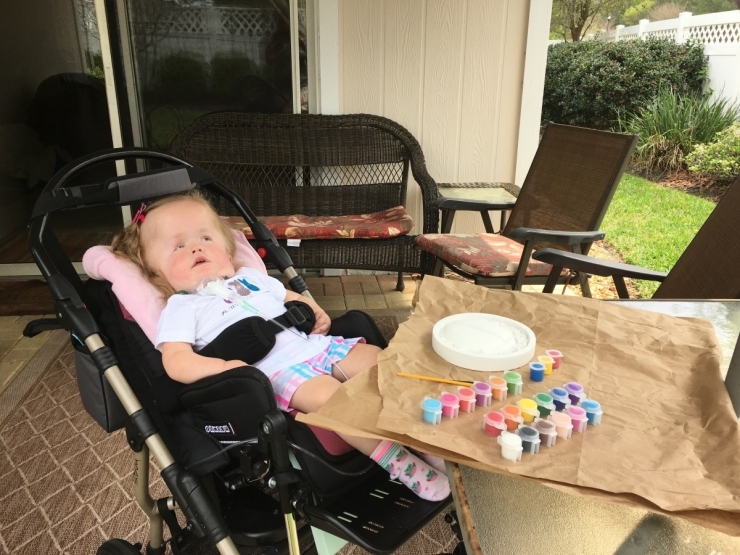 Additionally, to ensure Belle’s comfort and safety, she must travel with a wheel chair, suction, pulse oximeter, oxygen, feeding pump, diaper bag, and an endless amount of medical supplies. Thus, they are quickly running out of room. Once again, Belle’s freedom - her independence - was in jeopardy. 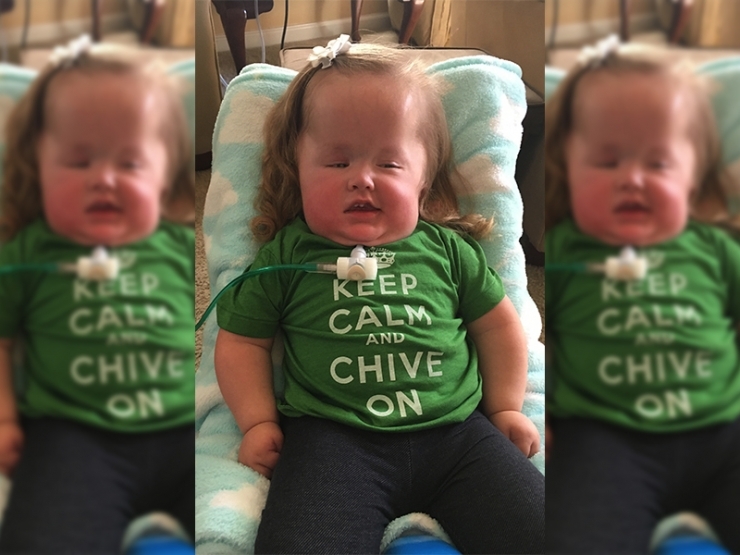 Much like Belle and her family, Chive Charities members are able to see the beauty of life. They too fight beasts, but they do so with their generosity. 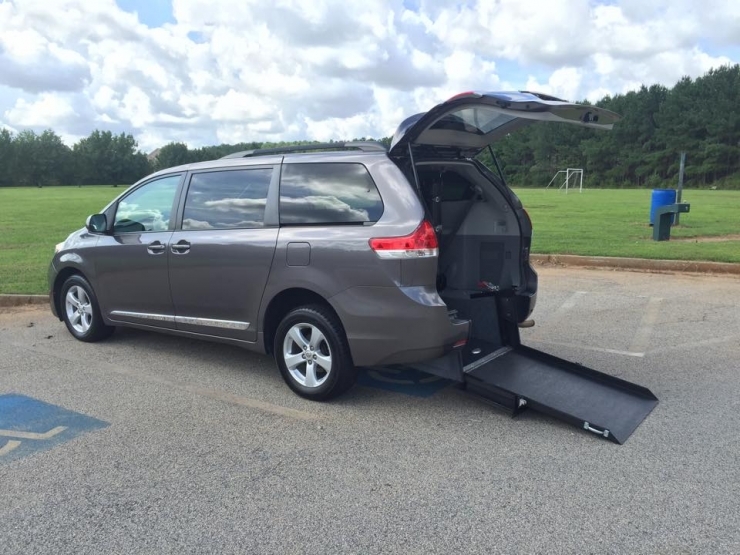 Because of our donors, Belle and her family received a $35,720.00 grant for a wheelchair accessible van. More than just allowing Belle to travel comfortably with all of her necessary medical equipment, this van gives her access to life. She can now experience the beauty of the world around her - the beauty that she undoubtedly adds to with her resilience and determination. Belle, like her namesake, refuses to let her circumstances hinder her. She sees life for all that it can be. 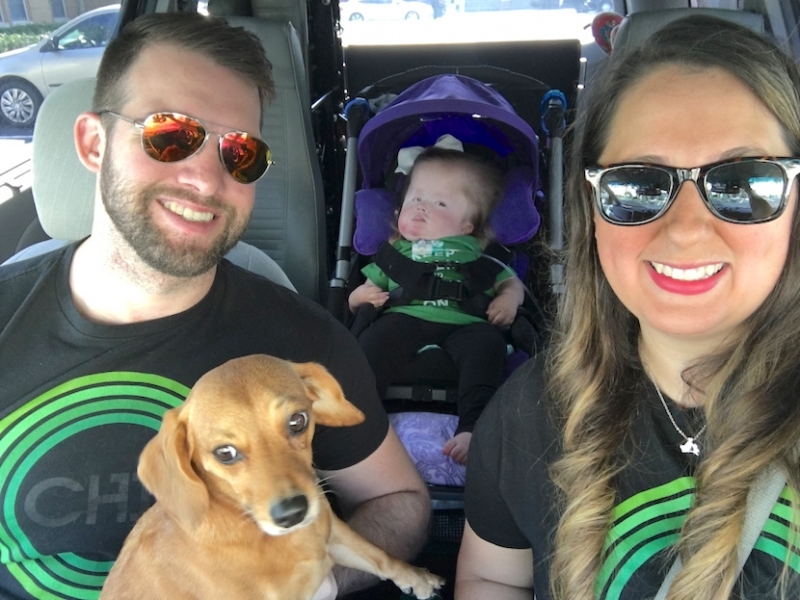 According to Laurel, having a child changes your life, but having a child with disabilities changes your perspective on life. 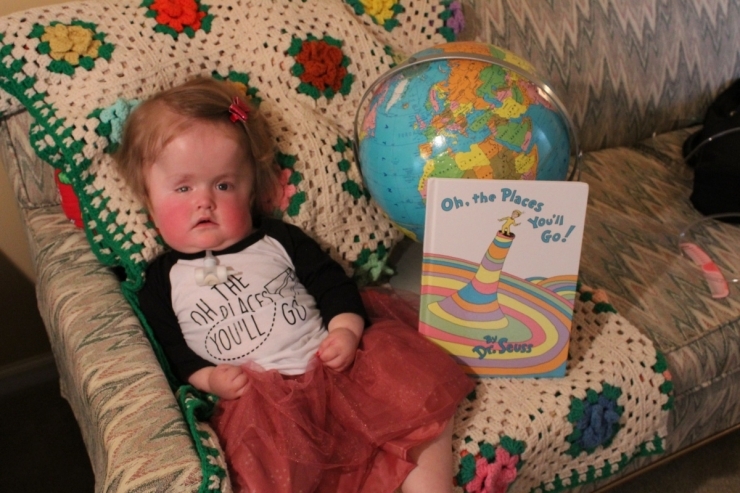 Thank you, Belle, for inspiring us all to see the beauty of life! Join the fight for the underdogs by becoming a Chive Charities member HERE.